Mark Howley takes charge temporarily. Starcom is on the hunt for a new UK boss as Jodie Stranger has moved to become global chief client officer. Stranger has been chief executive of Starcom UK and president of global network clients, EMEA, since June 2017. She becomes global chief client officer with immediate effect and will report to global brand president John Sheehy. Mark Howley, UK chief operating officer at Publicis Media, the parent company for Publicis Groupe media agencies, will take temporary charge as chief executive of Starcom UK. "Stranger will be responsible for the commercial growth of Starcom’s global clients, including Fiat Chrysler Automobiles, Procter & Gamble, Samsung and Kellogg’s, with a focus on the direction, alignment and growth of the agency’s human experience approach," Starcom said. "She will have a full global remit across all regions and oversee Starcom’s global client leaders. Stranger will also work in a Publicis Groupe 'Power of one' capacity on global prospecting and business development." 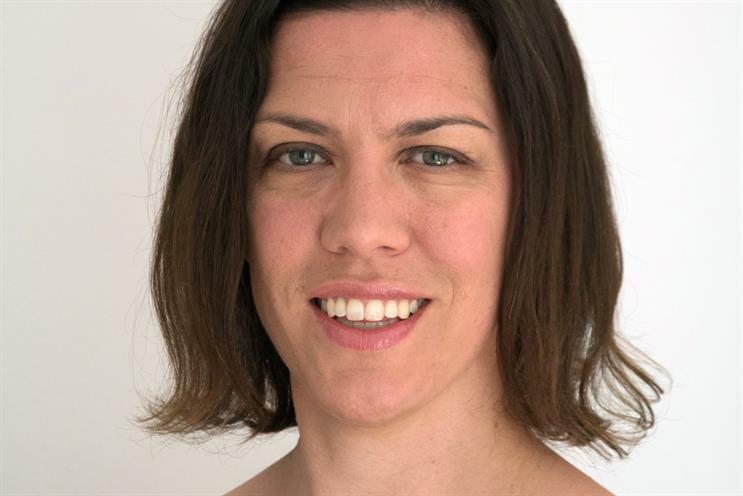 Stranger already has client-facing experience in her role as global network clients, EMEA, at Publicis Media. Sheehy said: "Helping our global clients navigate change, unlock growth and drive business transformation continues to be a critical priority for the Groupe. That’s why creating a role exclusively dedicated to leading our global clients is so essential." Starcom is the seventh-largest UK media agency, with billings up 22% to £469m last year, according to Campaign's School Reports. However, it lost Heineken in the UK to Dentsu Aegis Network in September and missed out on Coca-Cola in a pitch earlier this month when MediaCom retained the business. Howley has previously worked at Starcom’s sister agency, Zenith, for many years and was UK chief executive until earlier this year. Starcom also hired Hamid Habib as UK managing director from OMD earlier this year. Publicis Media runs six agencies – Blue 449, Digitas, Performics, Spark Foundry, Starcom and Zenith – and has not filled a number of local and global leadership vacancies this year. Spark Foundry does not yet have a UK chief executive to replace Rachel Forde, who departed in March and subsequently joined rival UM. Blue 449 has not yet appointed a global chief executive to replace Andras Vigh, who stepped down in September. Campaign reported in September that there was speculation about Publicis Media considering a wider shake-up. Publicis Media will move most of its London operations from various offices to White City in 2019.